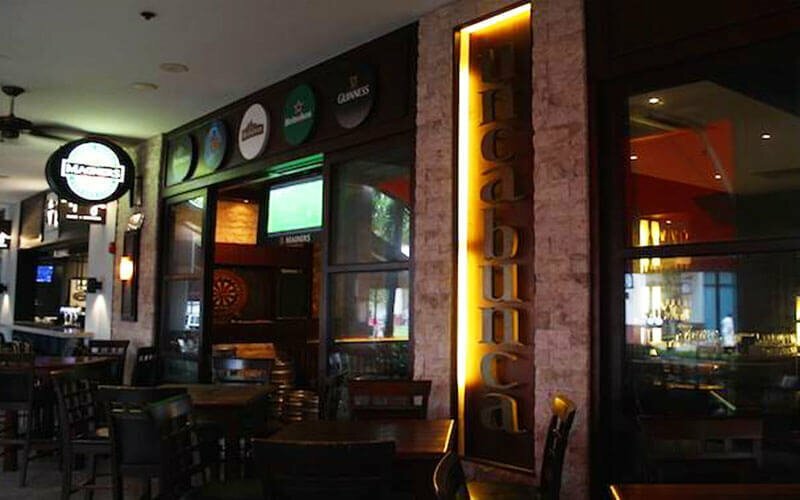 At Uncabunca, gather around with friends and bond over good conversation, some beer, and the soccer match on the big screen! This sports bar located at The Pier @ Robertson Walk channels an upbeat and lively atmosphere for patrons to relax and have a good time. 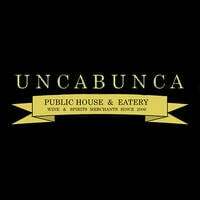 Apart from beer, Uncabunca also has food items on their menu for patrons who are feeling puckish to munch on whilst they enjoy their drinks.